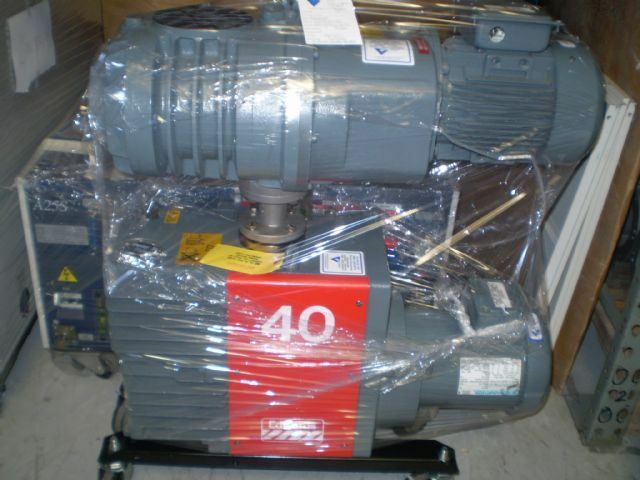 Vac-Tech, Inc: Edwards E2M40.EH250 vacuum pump repair and sales. 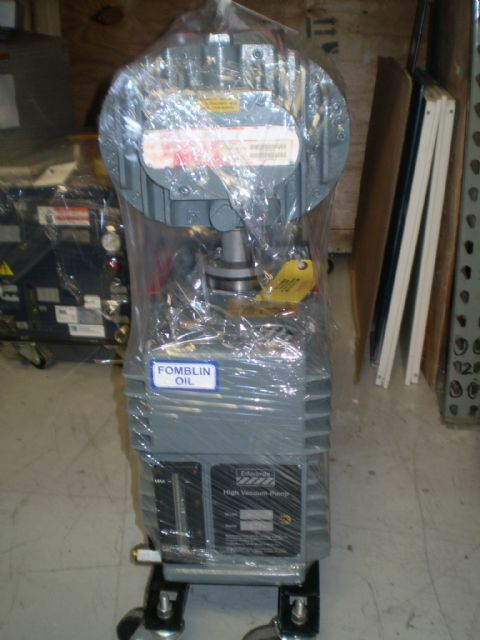 New and Used Vacuum Pumps at competitive prices. At Vac-Tech we service a broad spectrum of Vacuum Pump Manufacturers – including BOC Edwards, Leybold, Ebara, Kinney, Stokes, Welch, Alcatel, Busch, Gast, Pfeiffer, CTI Helix, Seiko Seiki, Varian, Robinair,and many more. Our service technicians have a total of over 25 years of experience in vacuum theory, application, and repair of production vacuum pumps to ensure your pump operates at the highest standards of precision and quality. Having trouble finding a vacuum pump solution on our products page? Give us a call today and our service team will be happy to assist you with your needs, or complete a Pump Inquiry Form. Don't hesitate to contact us. You can call at 602-426-0672 or use the form here on this website. Copyright © 2005 - 2019 Vac-Tech, Inc.
Vac-Tech offers a wide variety of vacuum pump oils and accessories please contact us with your needs for prices and availability.